You’ve been locked out plenty of times. Whether it’s your home, car, or business, few things are more frustrating than being unable to access the other side of a door. While your first thought may be to try DIY techniques, your best bet is to contact a professional. 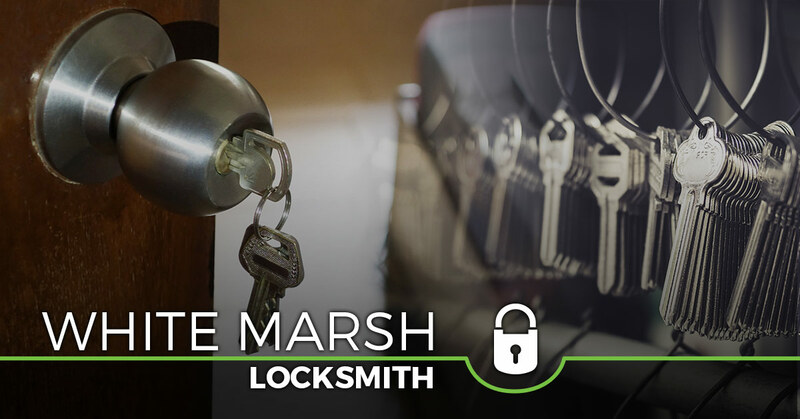 There are a number of locksmiths in the White Marsh, MD area. So then how do you really know which is the most reliable? 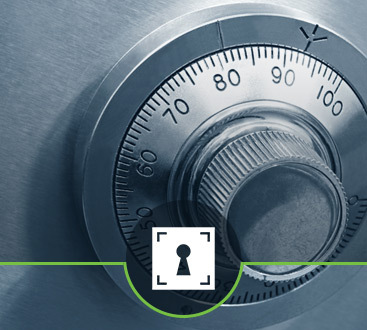 Baltimore residents have relied on Safeway Lock and Key for more than a decade, so you can count on us to get you out of a difficult situation. We’re willing to bet that you remember the last time you were locked out of a car. As careful as you might be, every driver finds themself stuck in this situation from time to time. That said, it’s essential to have a plan in place for when it happens again. Our auto locksmith treats every customer’s dilemma with urgency. Day or night, the team at Safeway Lock and Key strives to get you back on the road as quickly as possible. Our automotive lockout services include broken key extraction, lost key recovery, keyless entry reprogramming, and more. 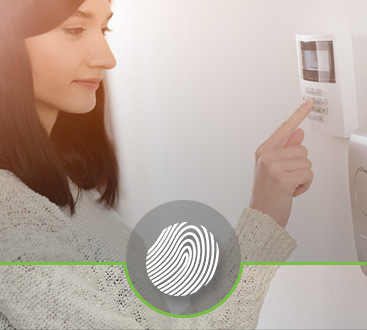 Why wait until after a break-in to explore home security options? Our residential locksmith makes the safety of you and your family our top priority. That why we offer various residential locksmith services. Don’t hesitate to ask about lost key replacement, lock repair, and keyless entry systems. At Safeway Lock and Key, we’re all about enhancing your home’s security and providing you with much-needed peace of mind. You don’t want to have to think about security at your workplace. But with so many different products available, how do you know which makes the most sense for your business? At Safeway Lock and Key, we can customize our services to meet your needs. Our commercial locksmith services include everything from access control systems and intercom systems to everything in between. See what makes us the preferred locksmith in Baltimore. Don’t forget to ask about our emergency locksmith services.